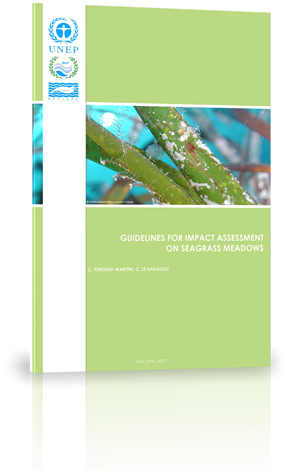 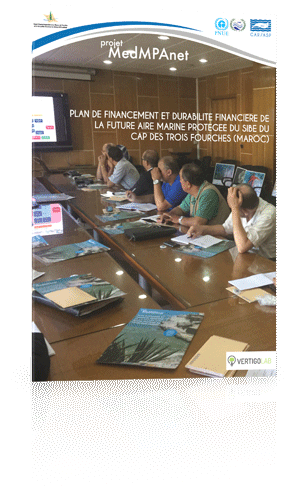 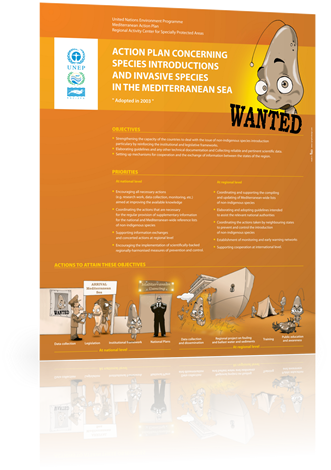 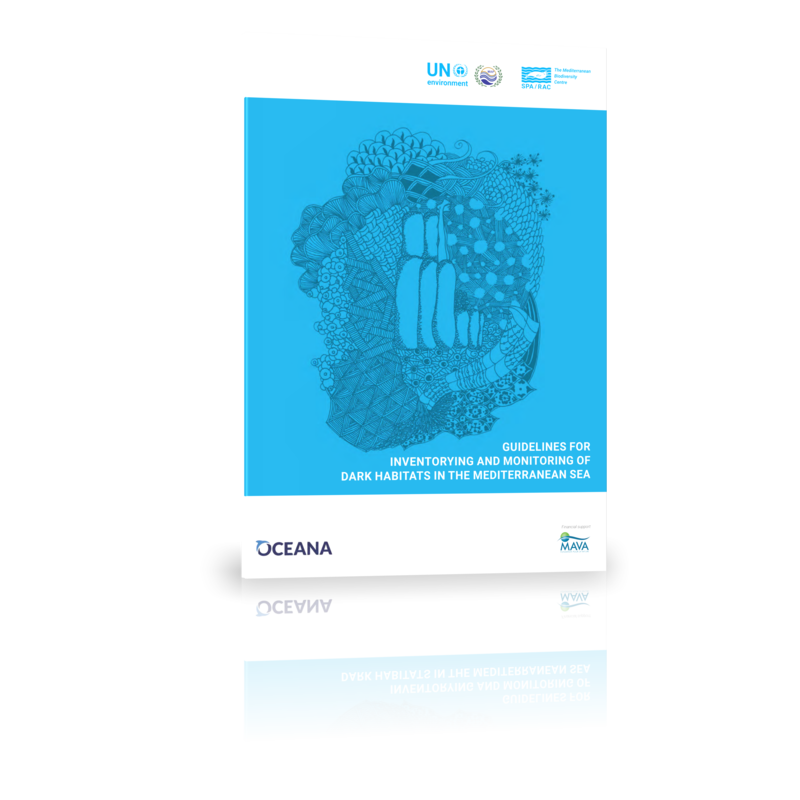 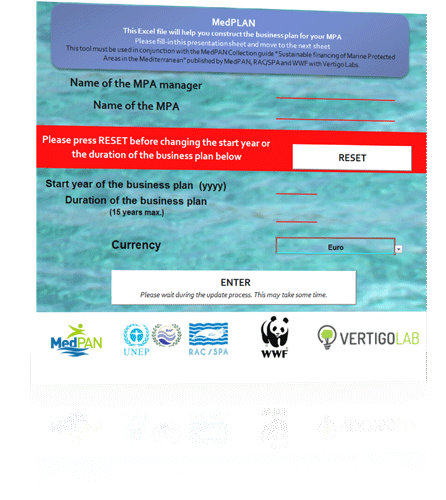 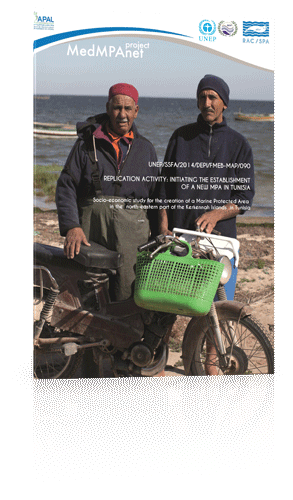 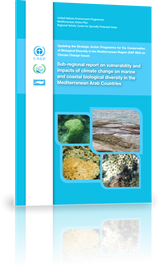 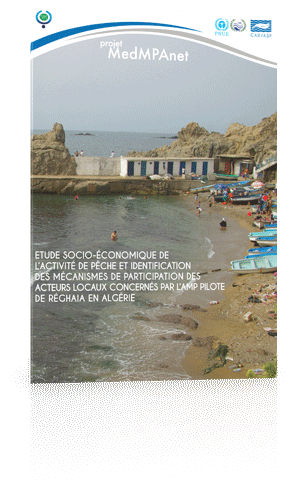 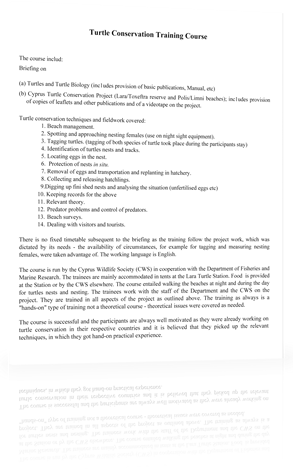 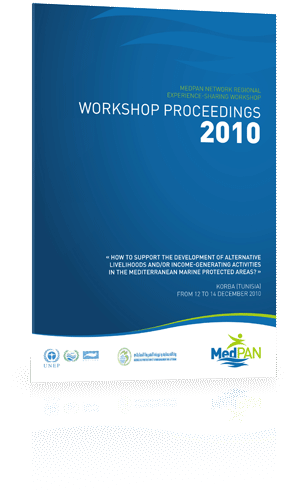 How to support the development of alternative livelihoods and/or income-generating activities in the Mediterranean MPAs? 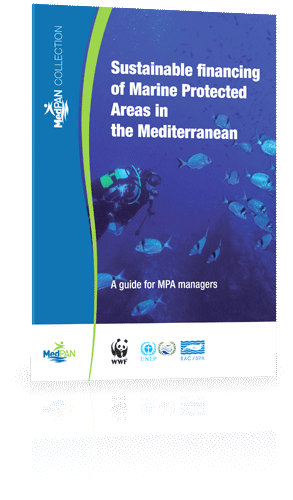 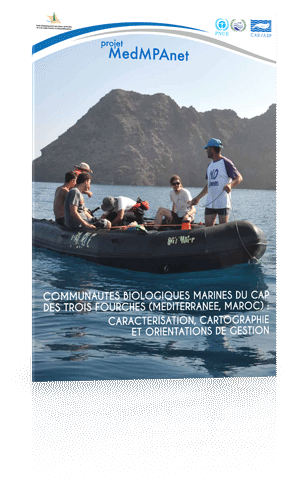 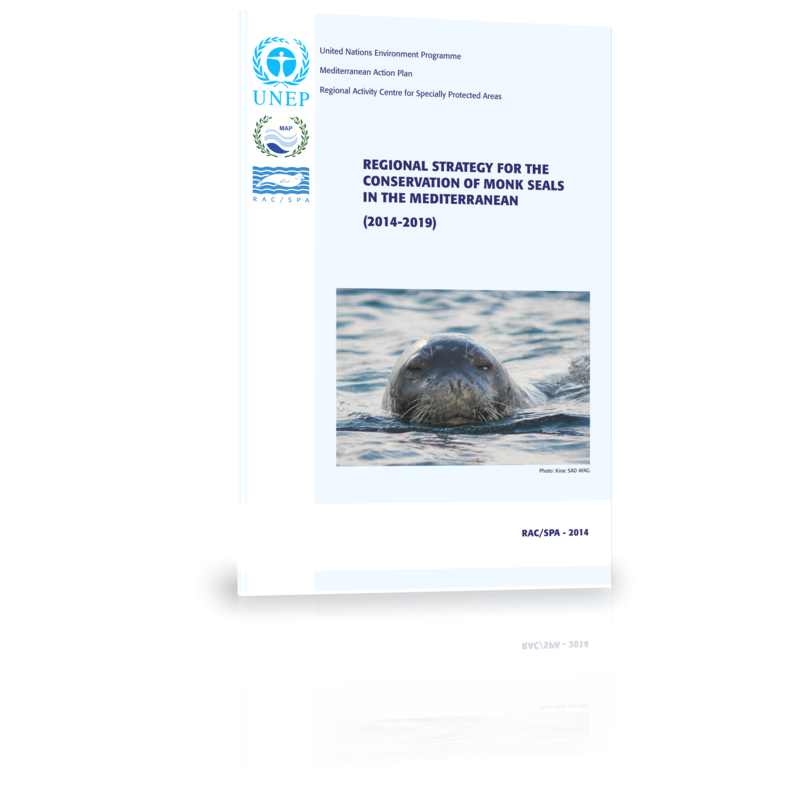 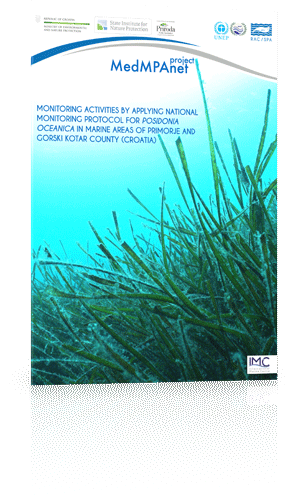 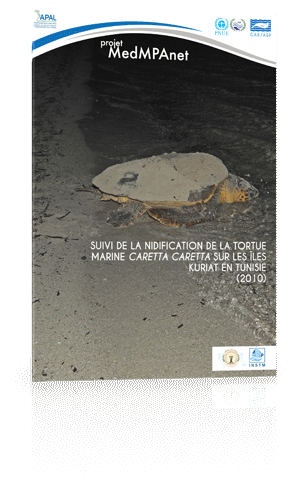 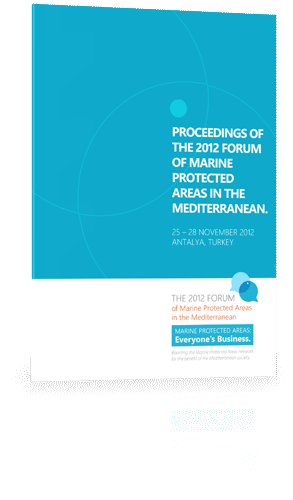 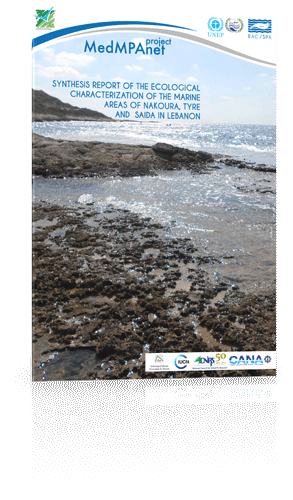 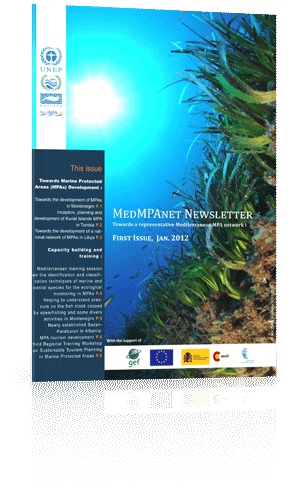 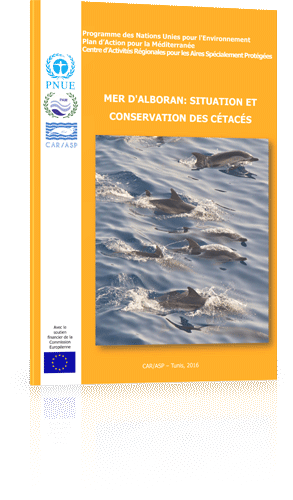 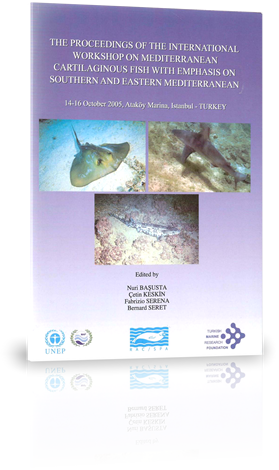 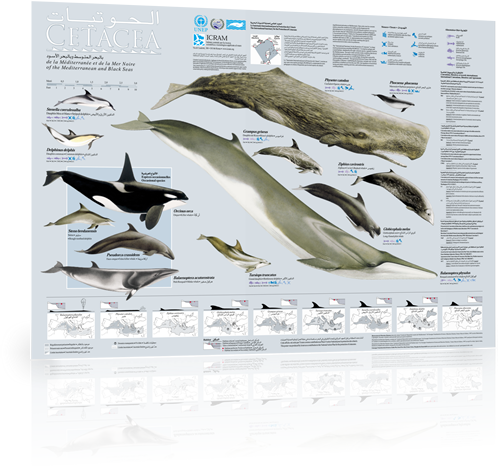 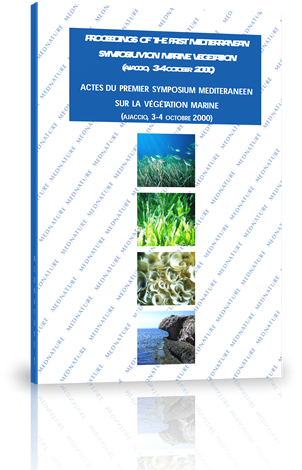 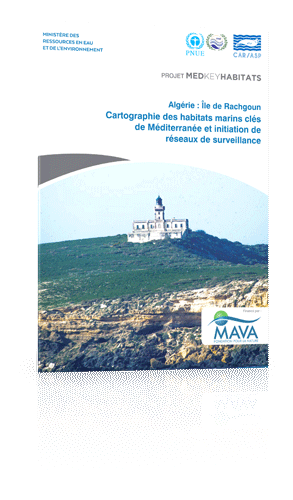 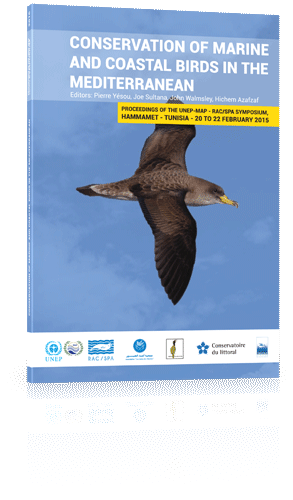 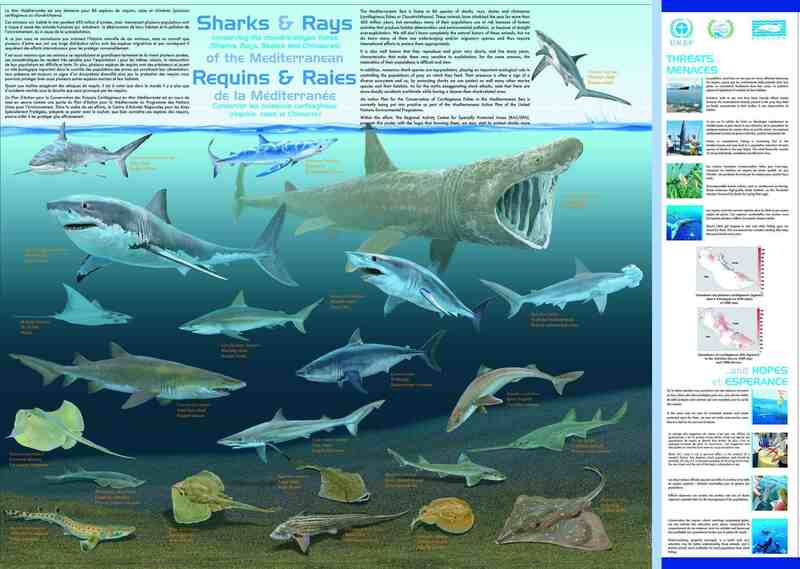 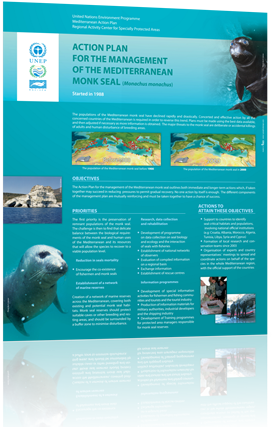 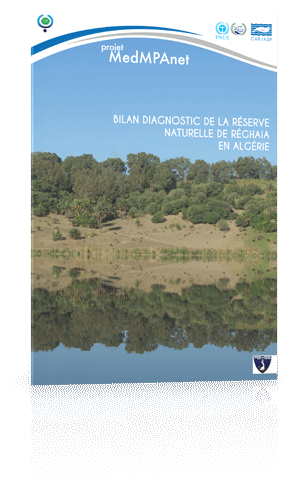 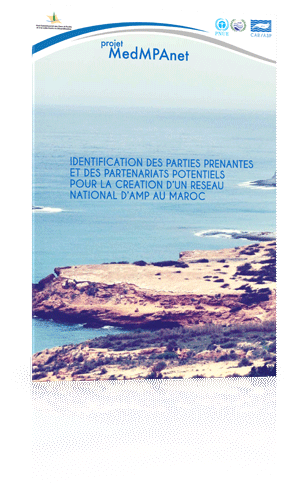 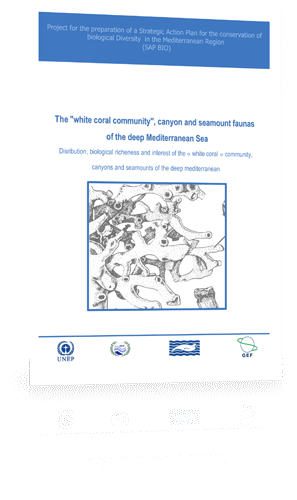 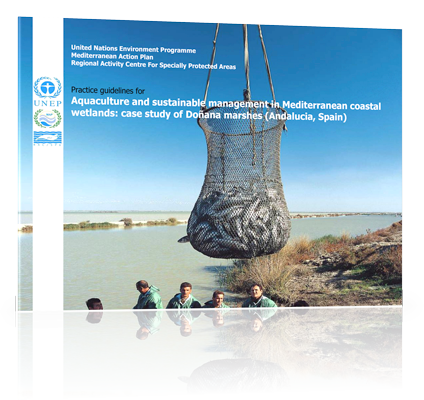 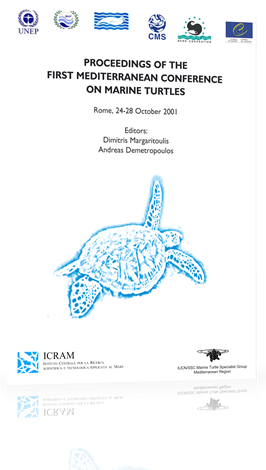 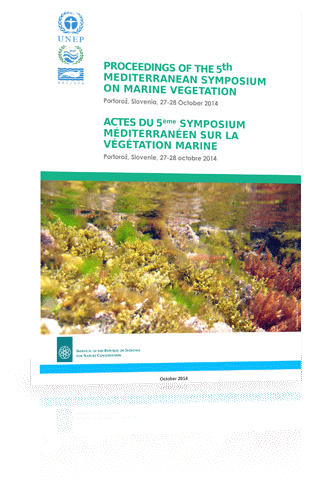 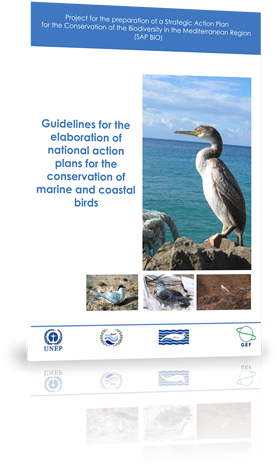 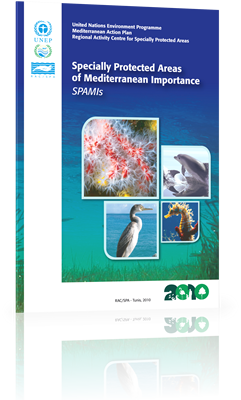 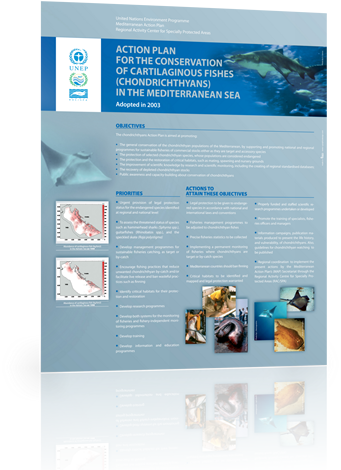 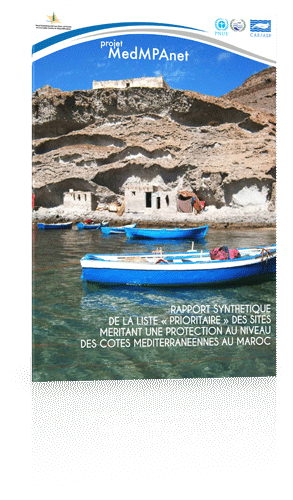 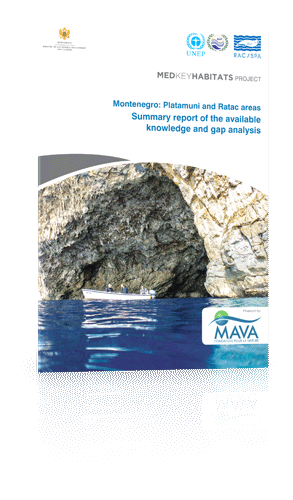 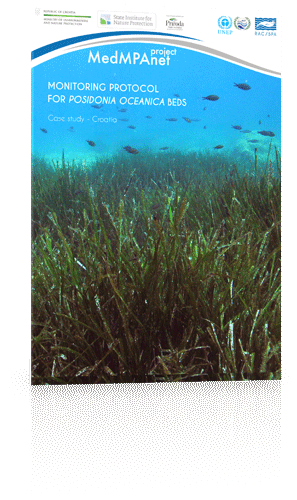 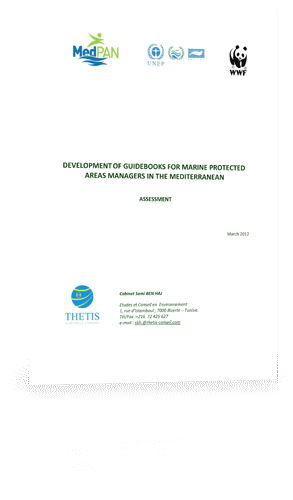 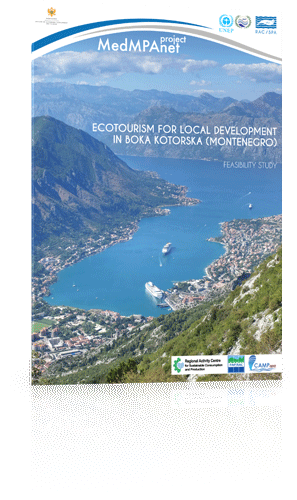 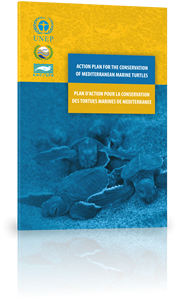 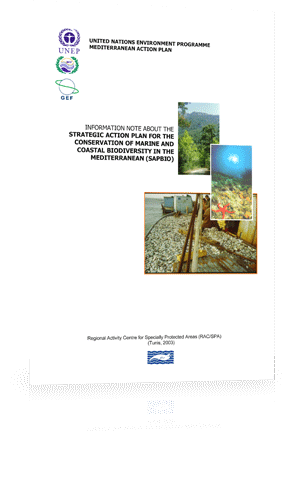 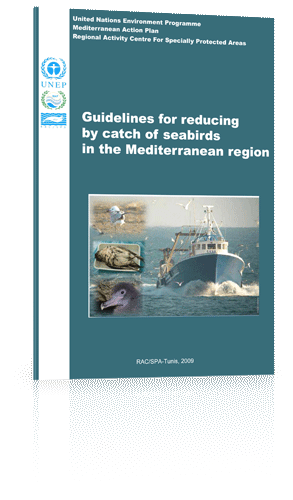 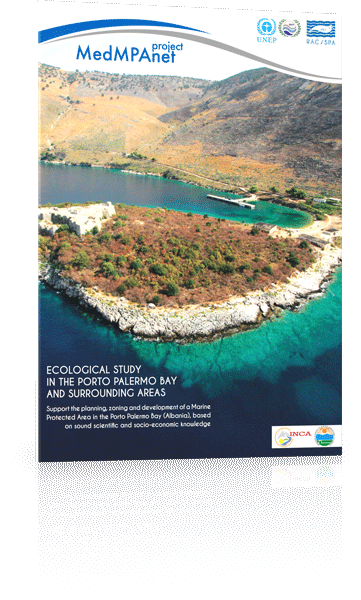 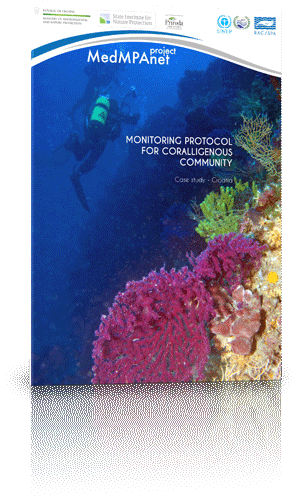 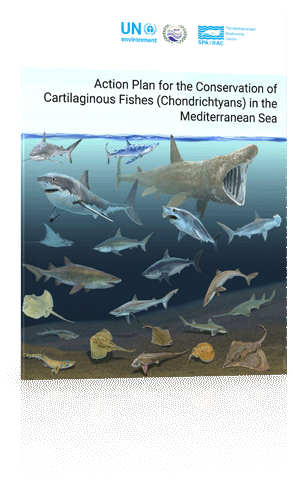 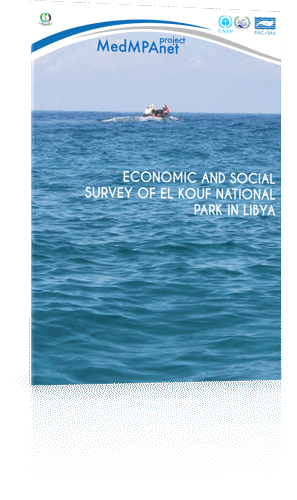 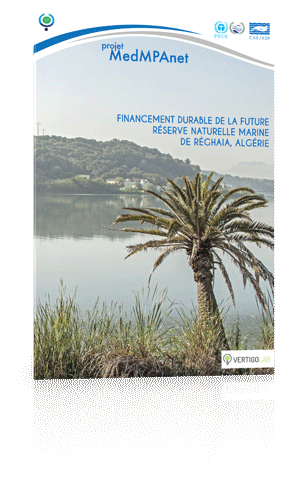 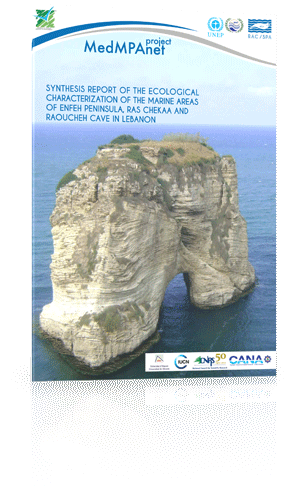 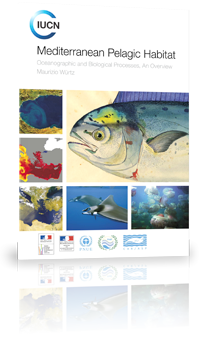 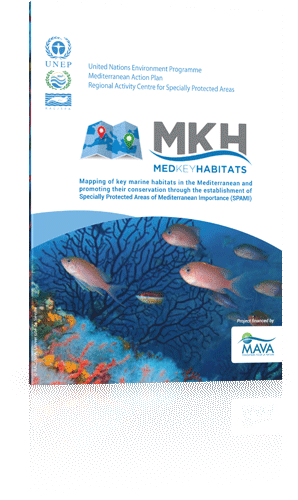 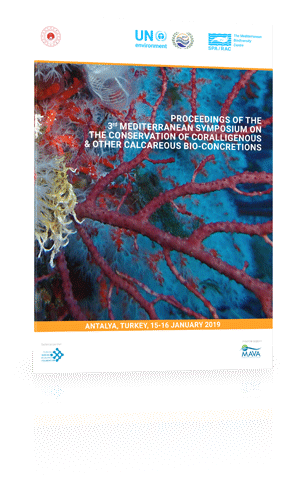 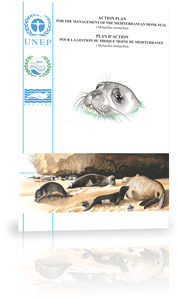 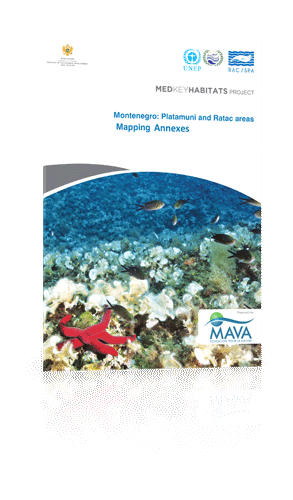 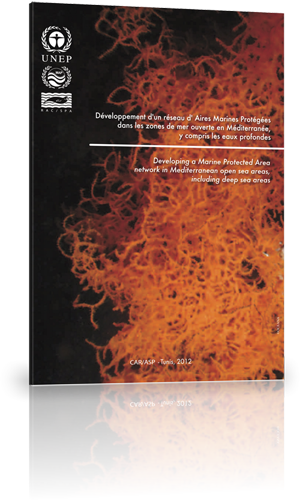 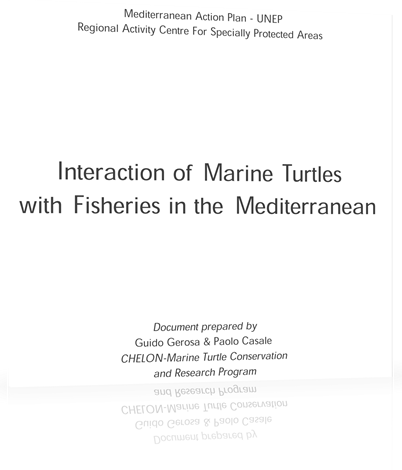 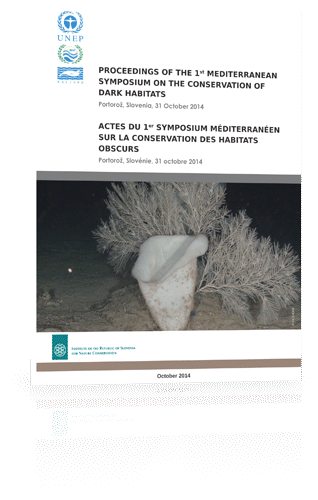 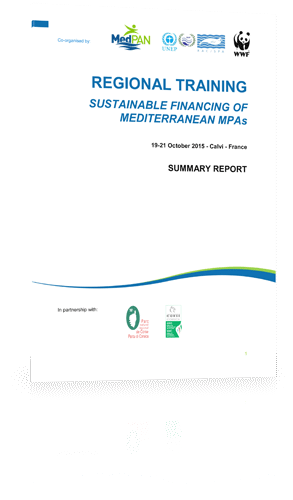 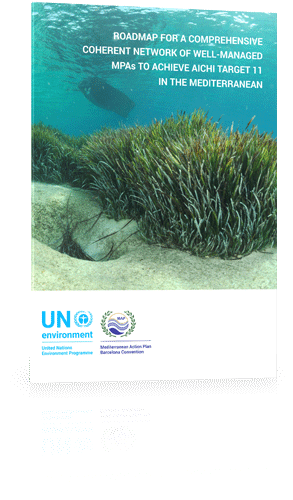 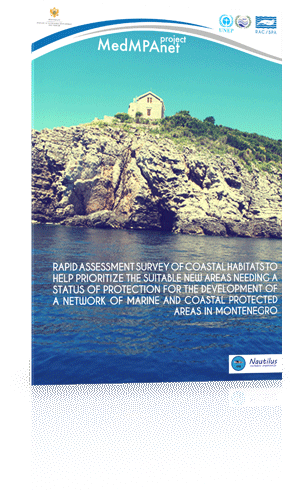 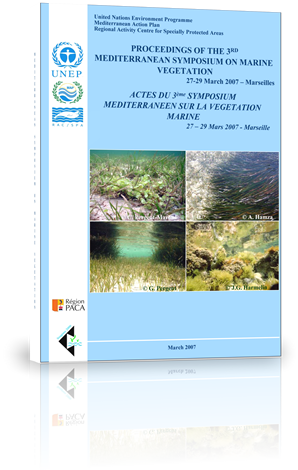 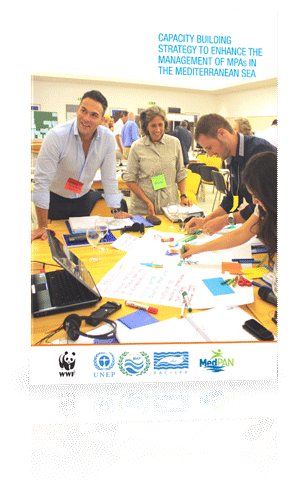 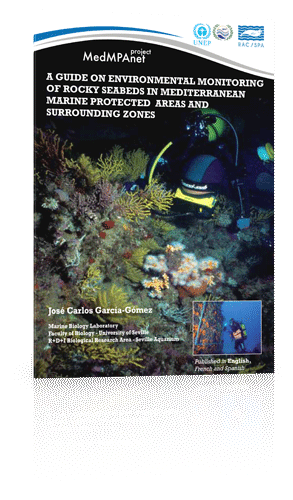 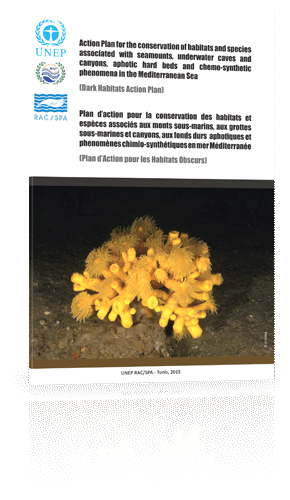 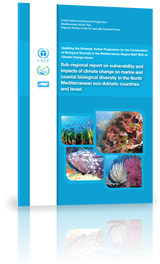 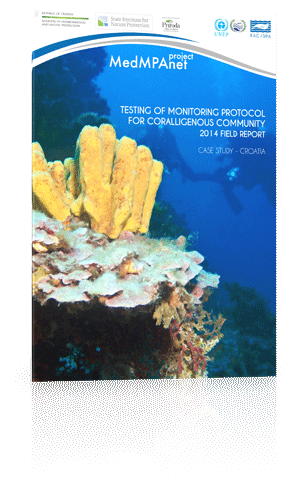 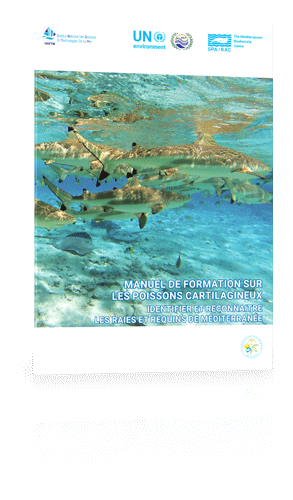 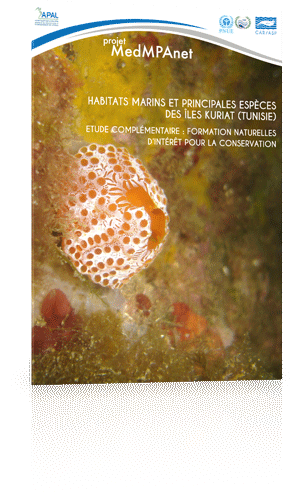 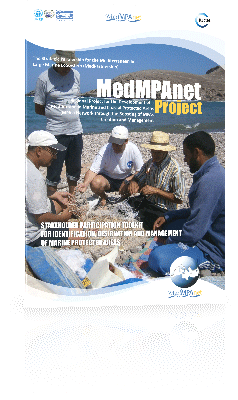 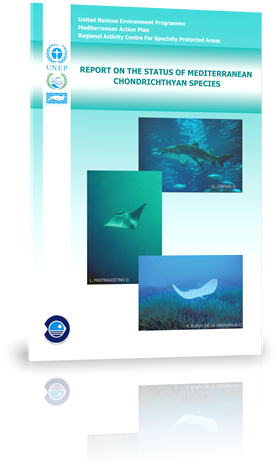 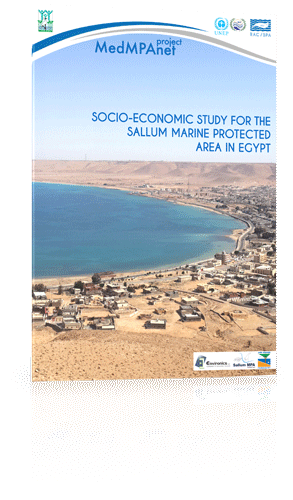 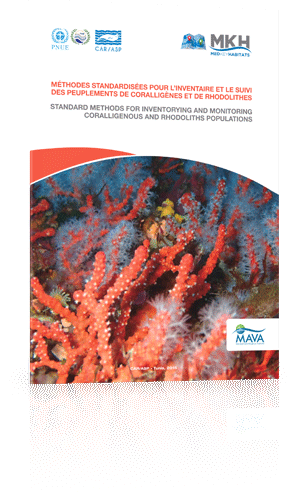 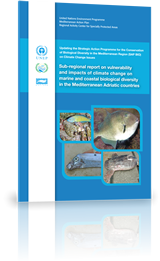 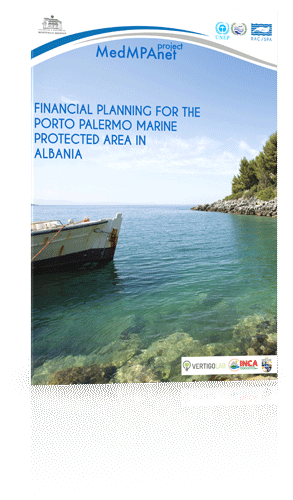 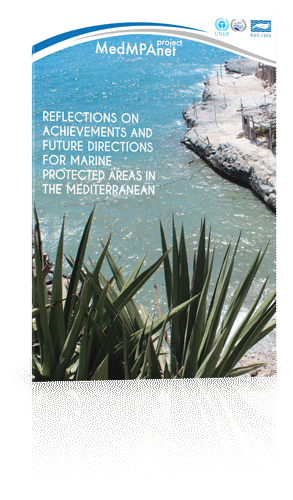 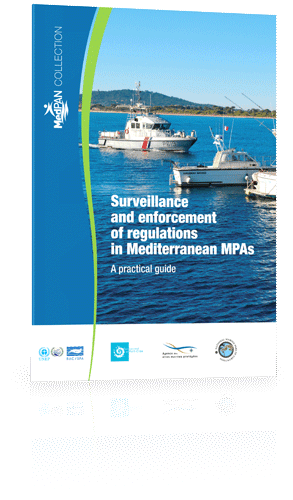 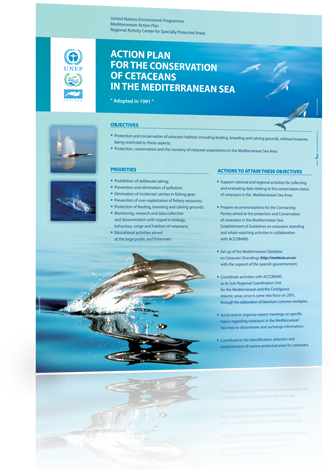 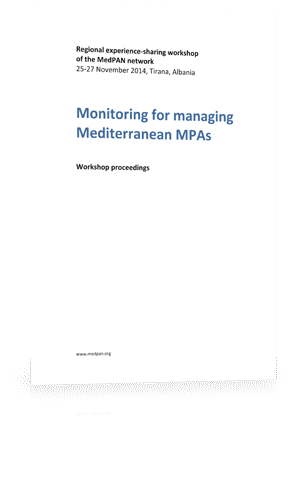 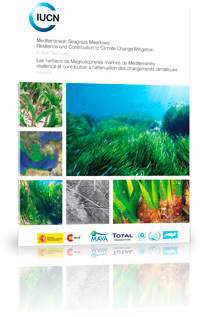 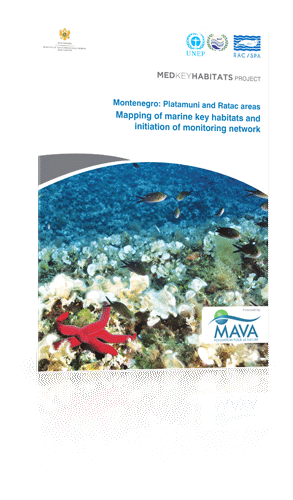 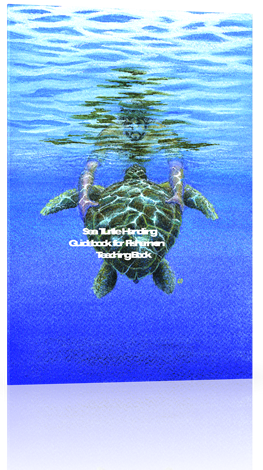 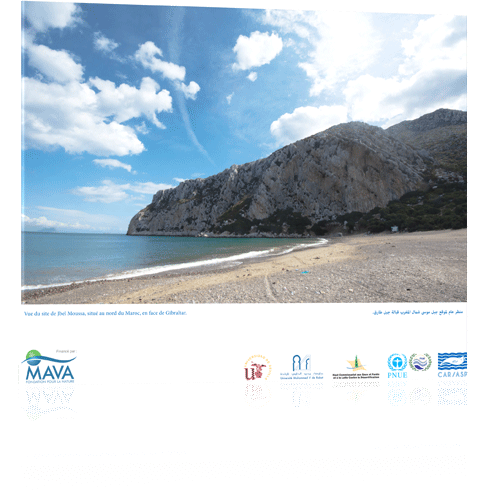 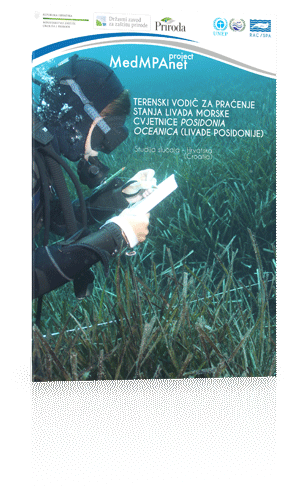 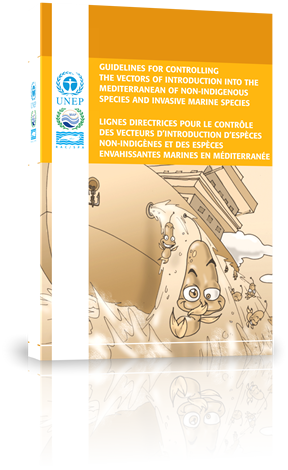 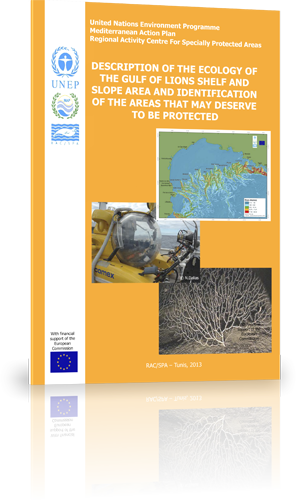 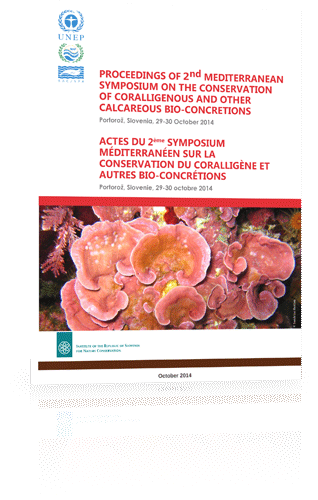 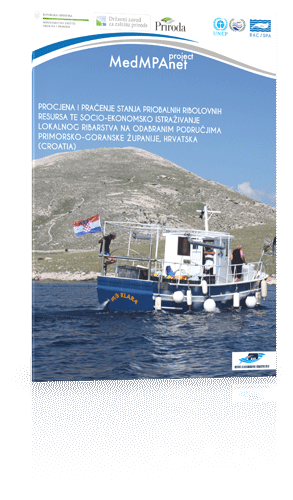 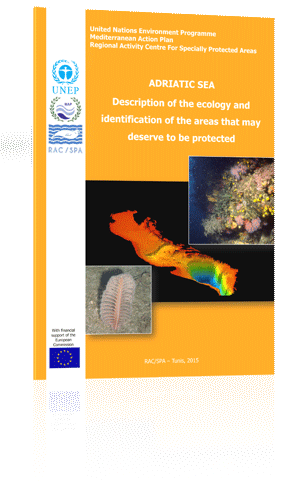 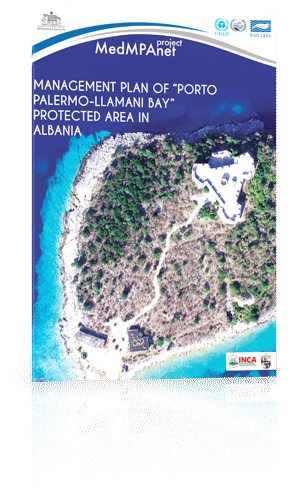 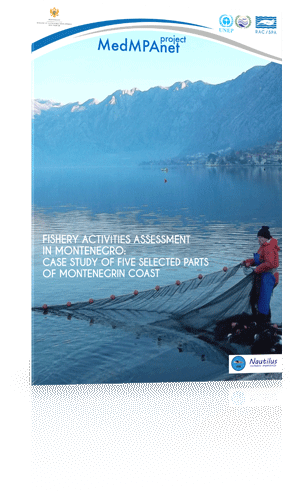 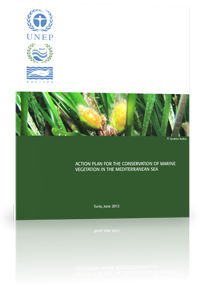 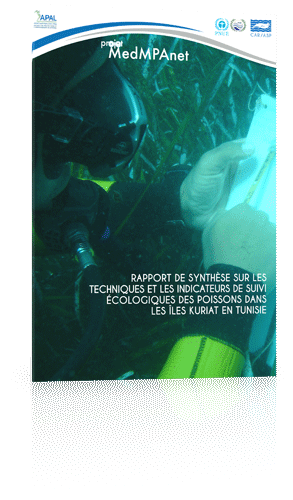 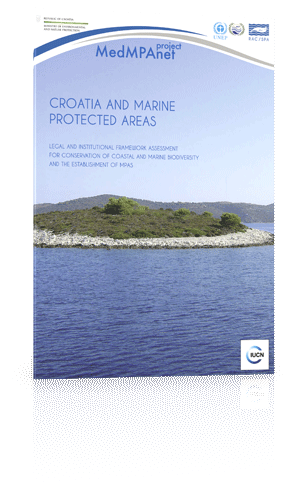 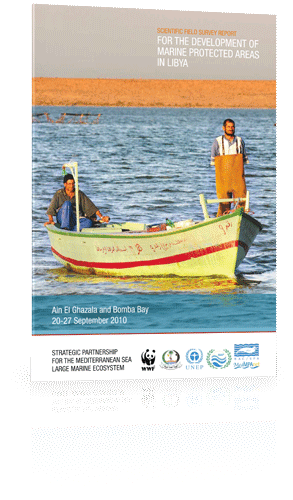 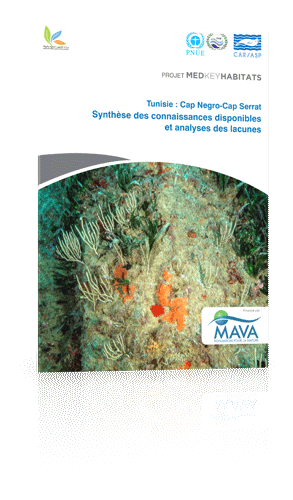 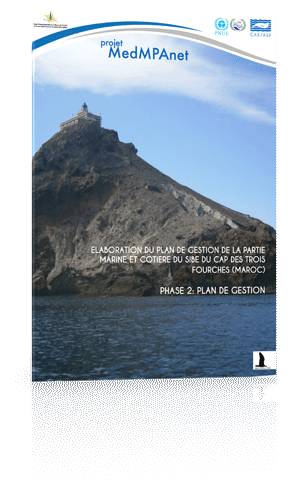 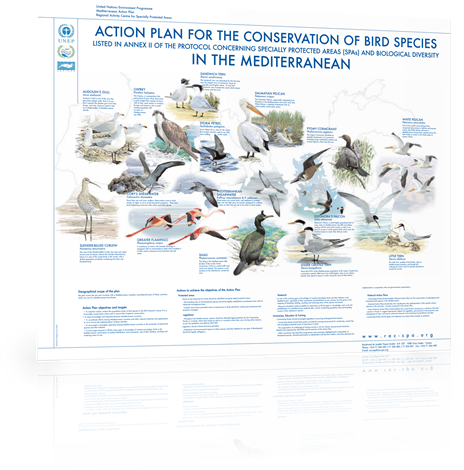 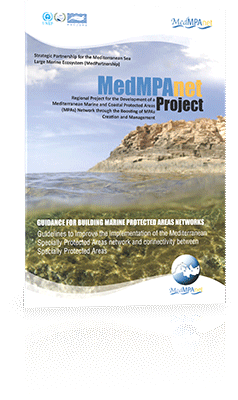 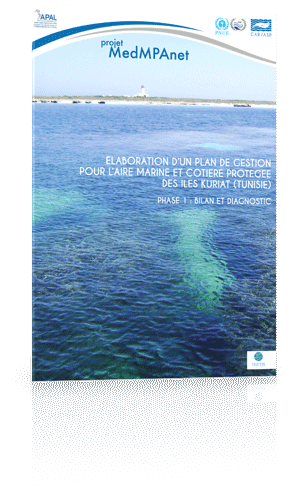 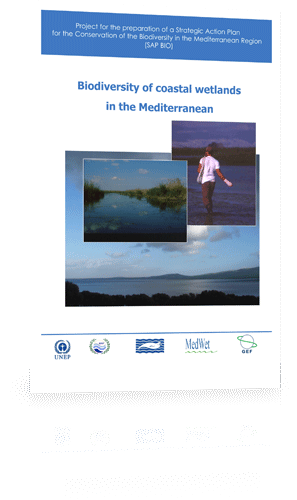 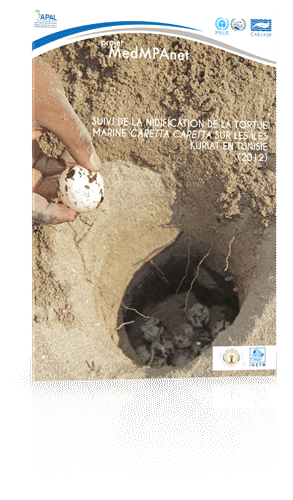 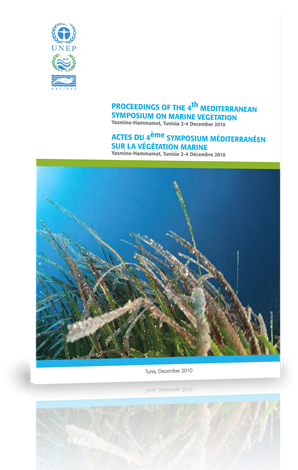 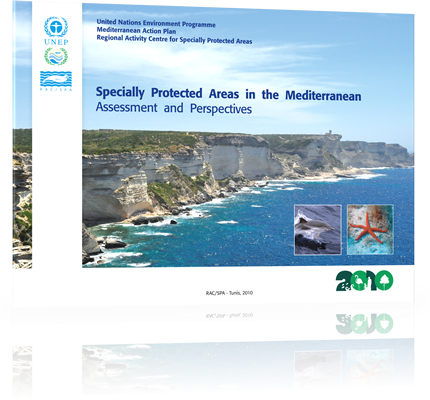 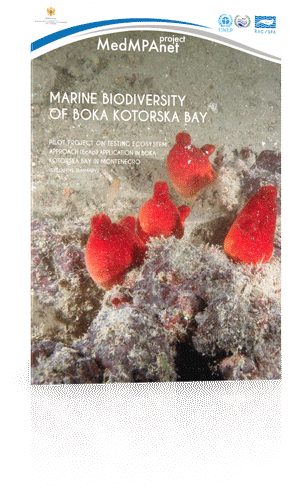 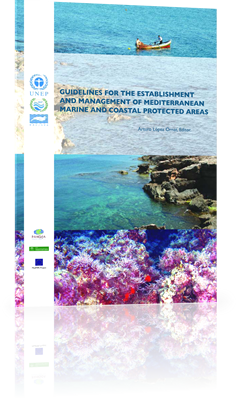 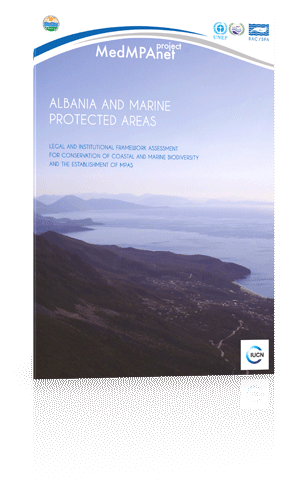 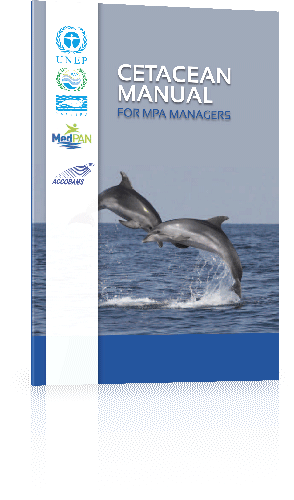 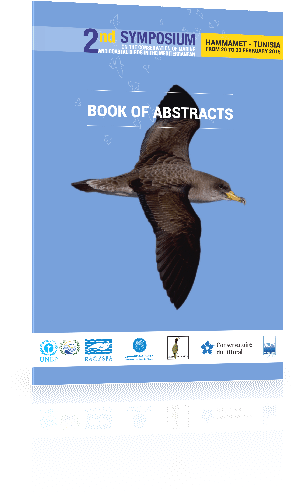 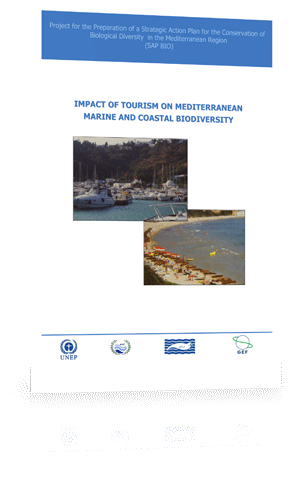 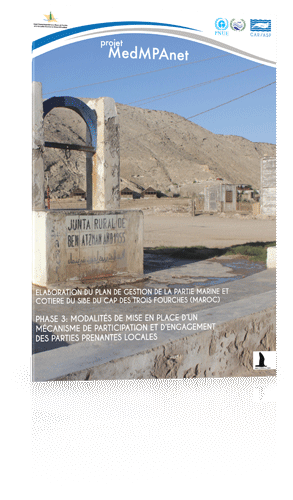 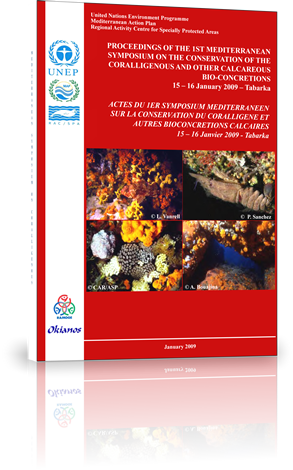 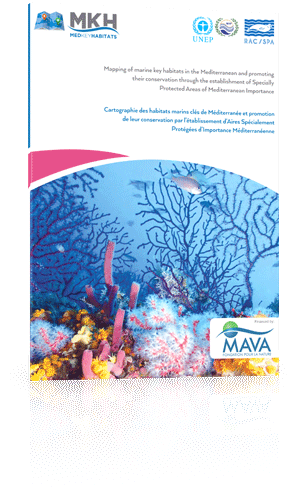 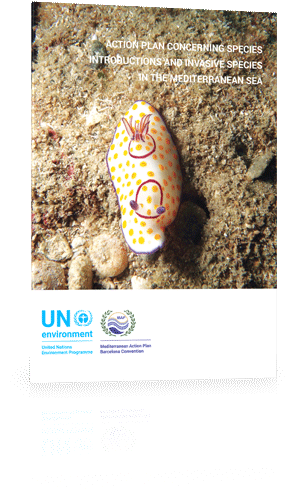 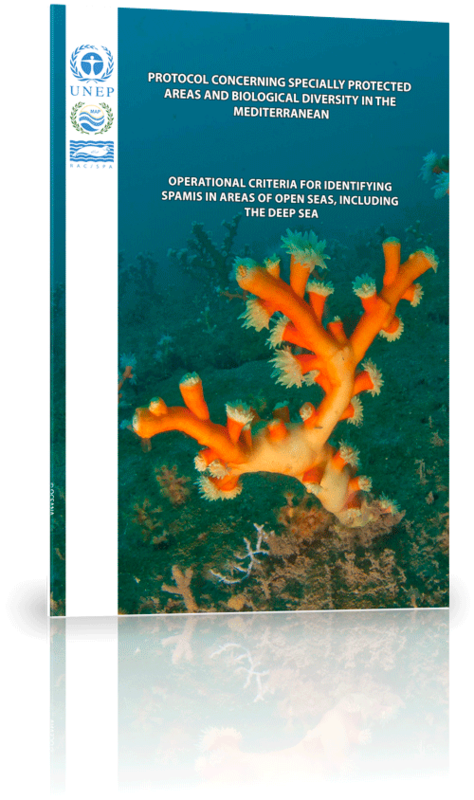 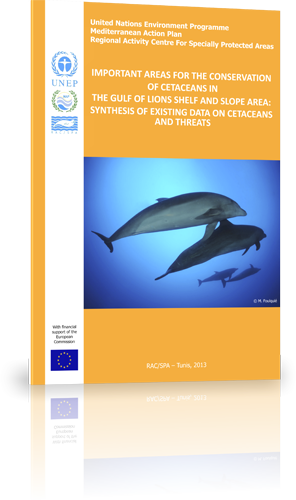 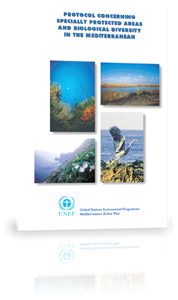 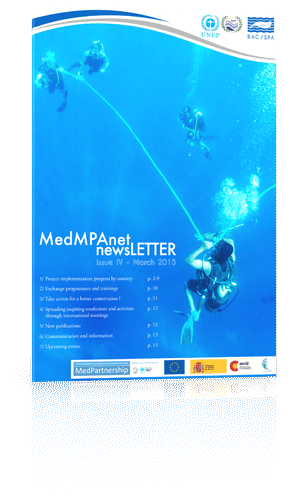 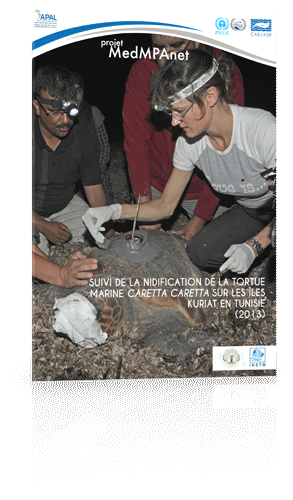 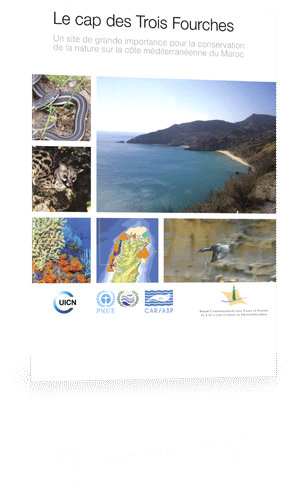 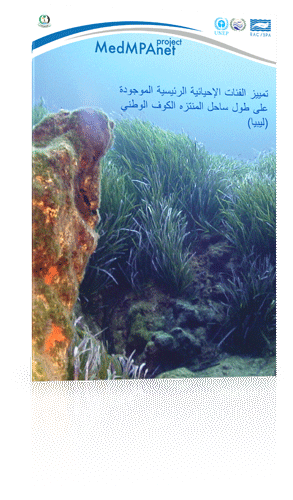 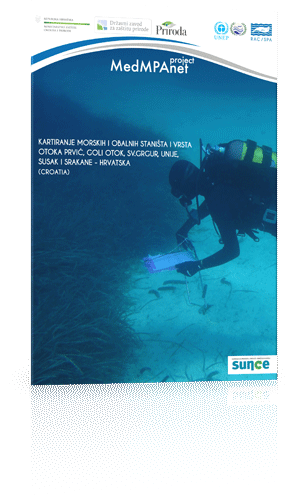 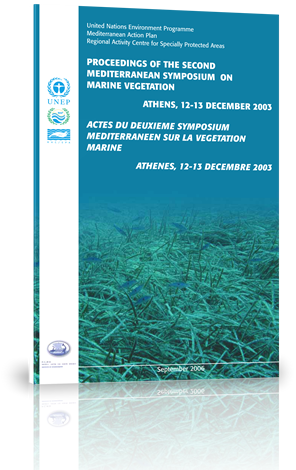 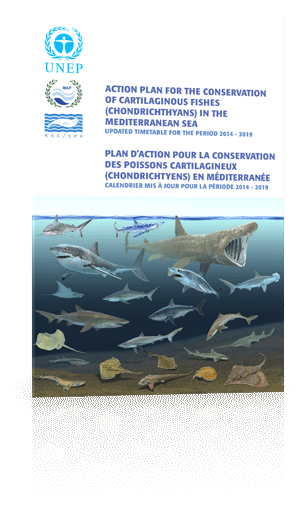 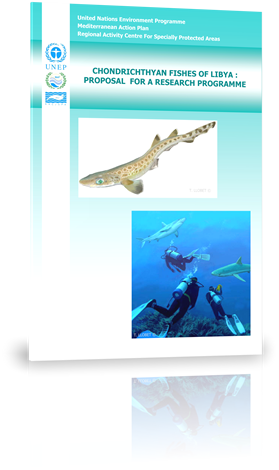 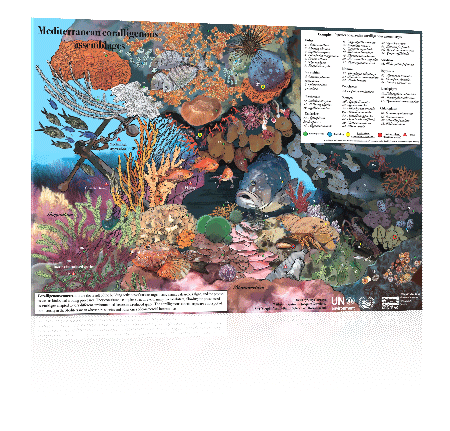 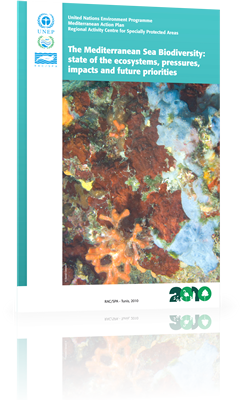 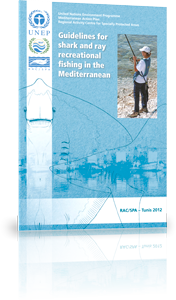 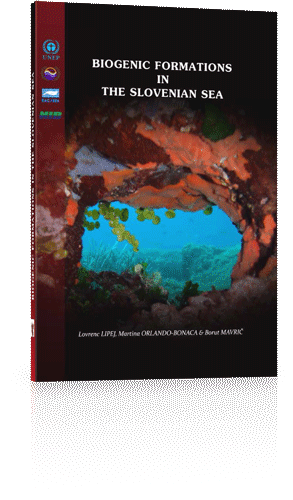 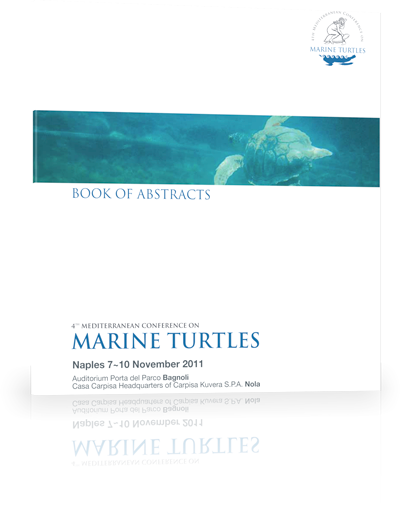 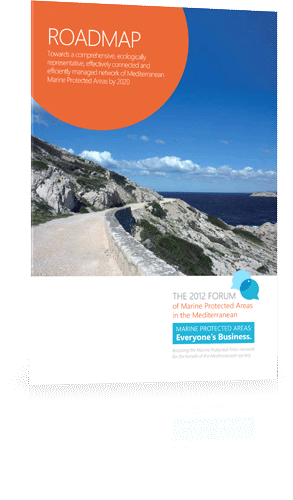 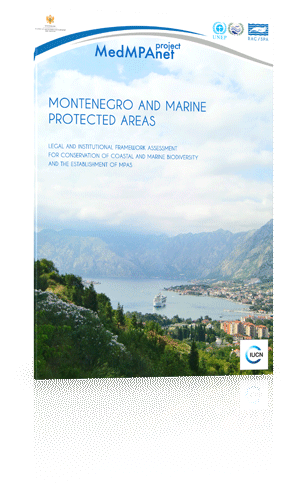 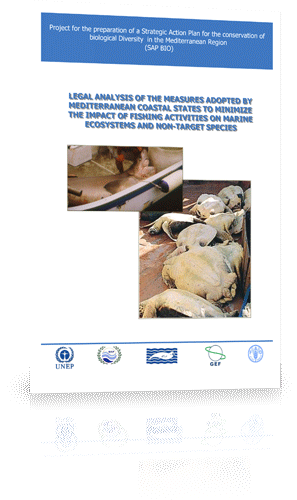 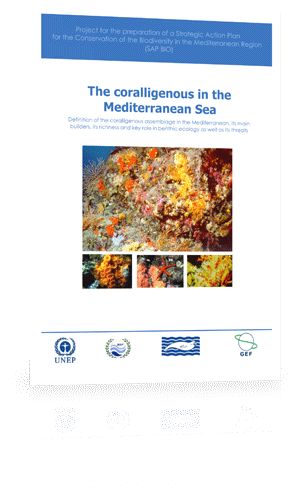 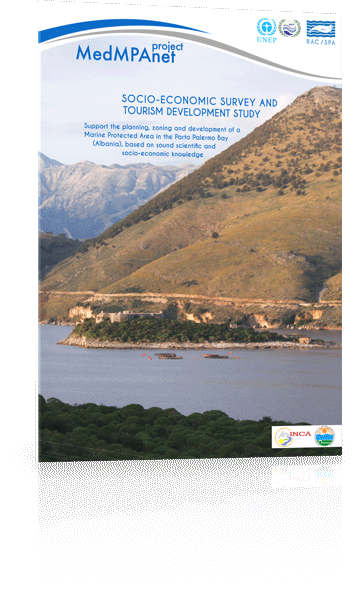 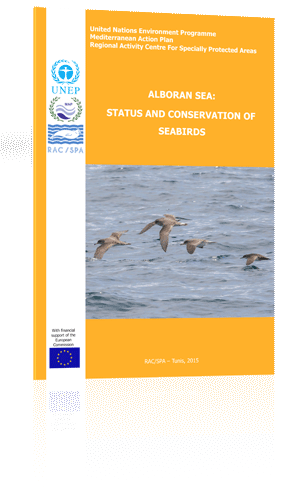 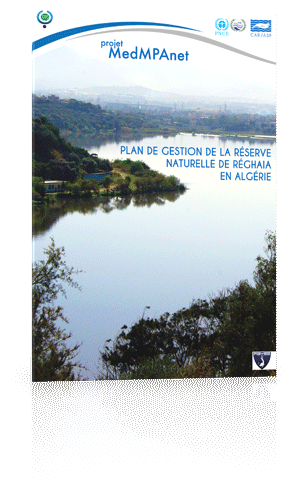 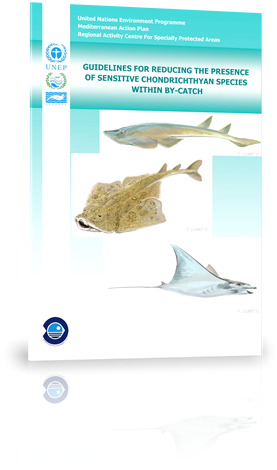 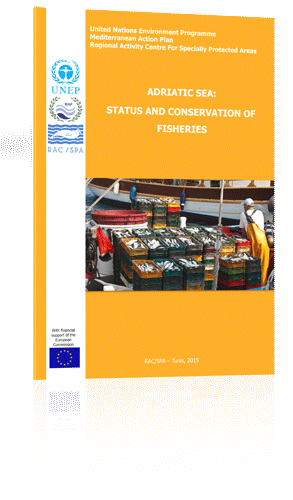 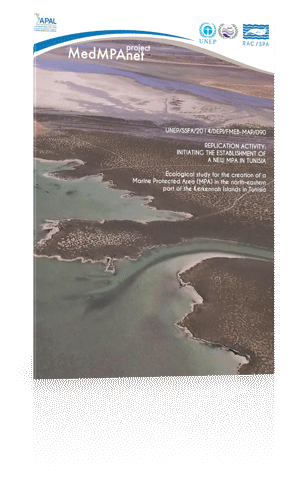 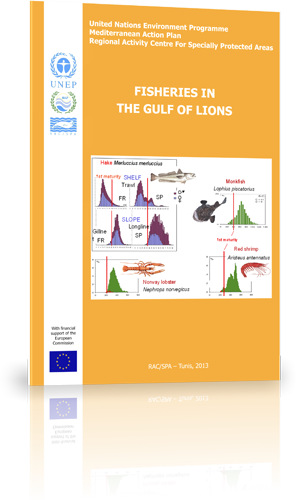 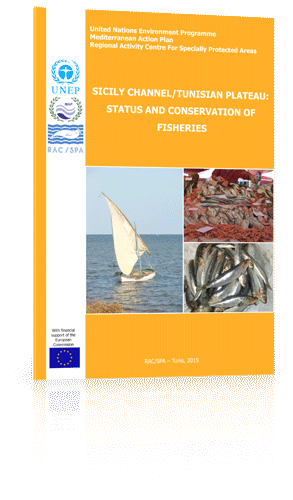 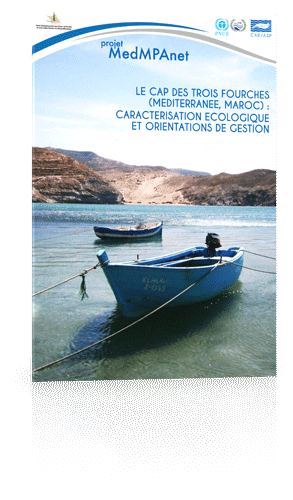 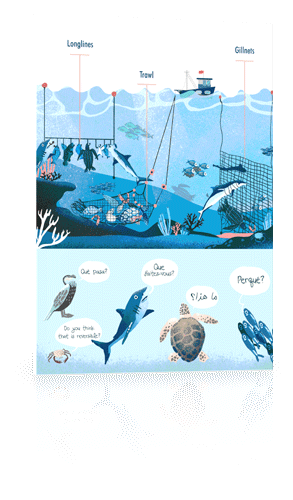 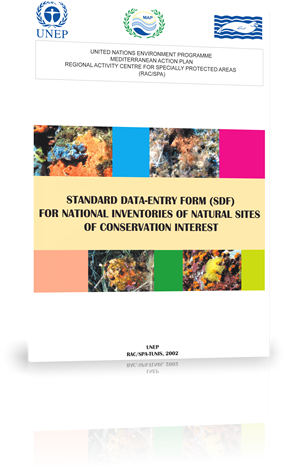 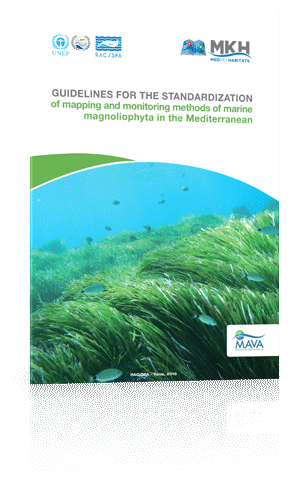 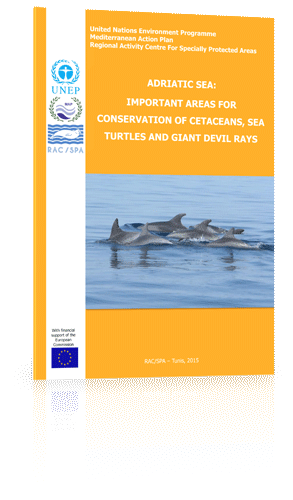 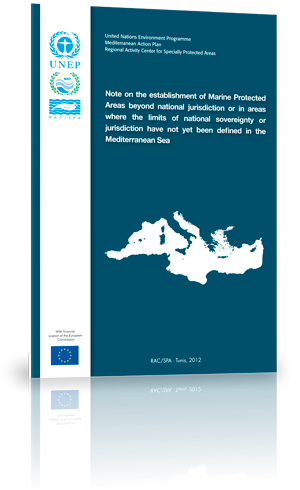 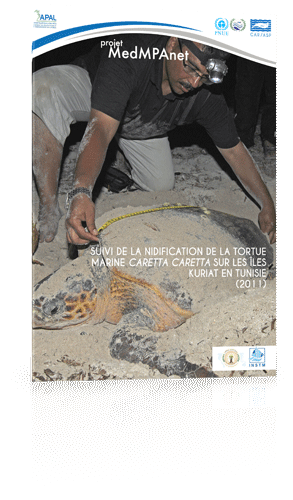 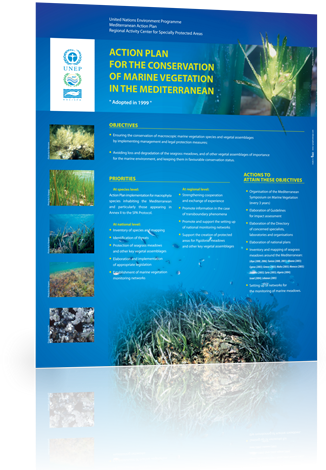 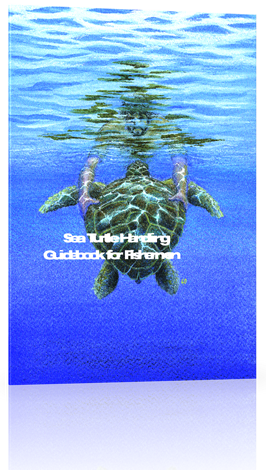 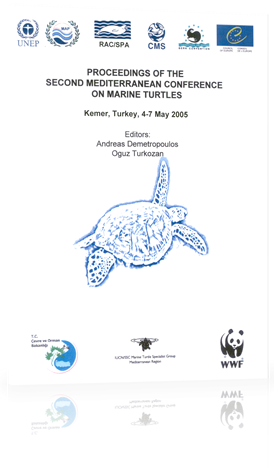 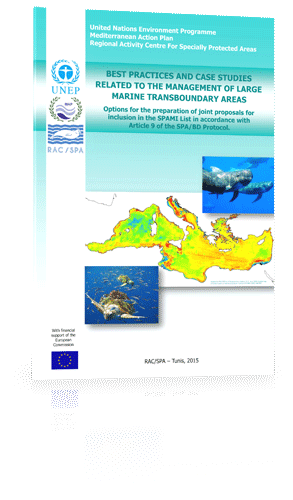 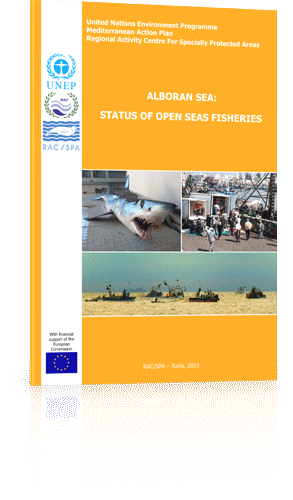 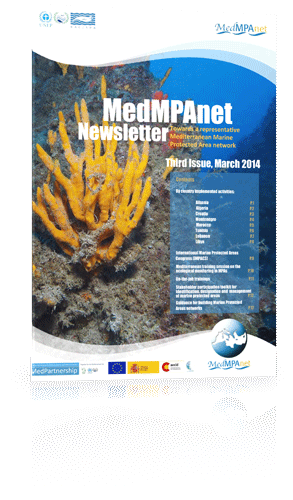 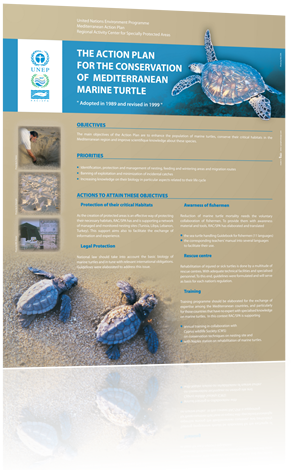 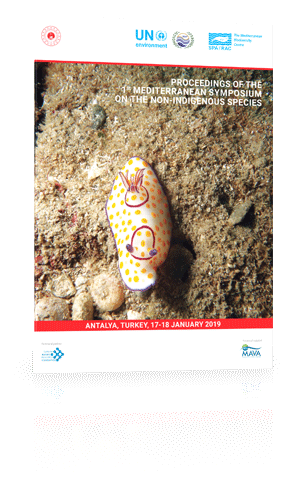 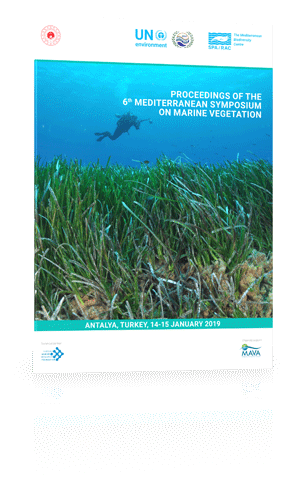 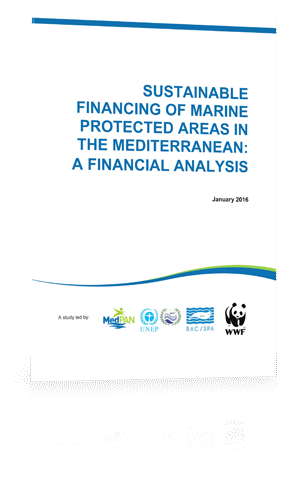 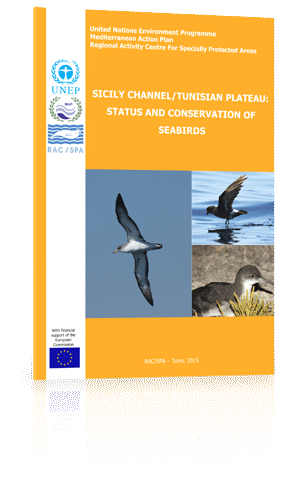 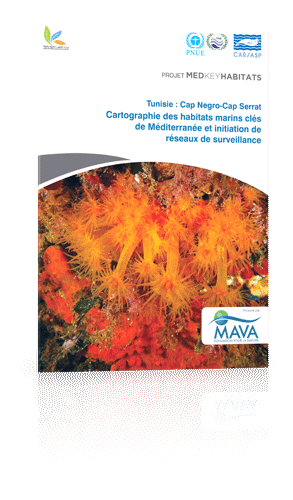 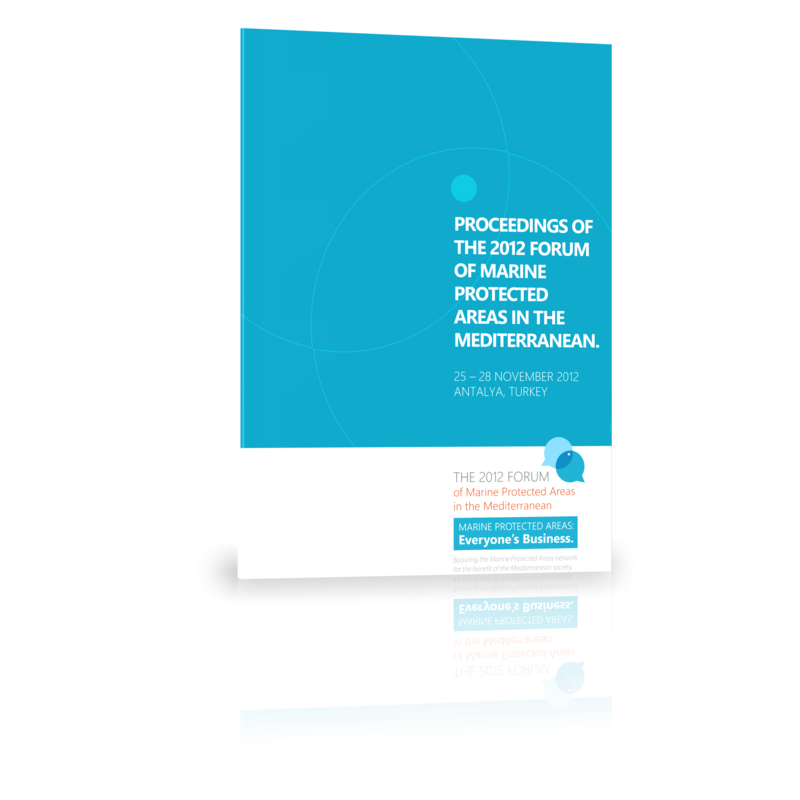 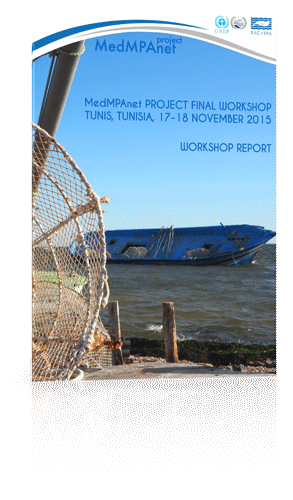 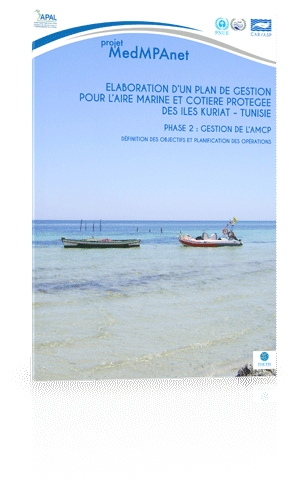 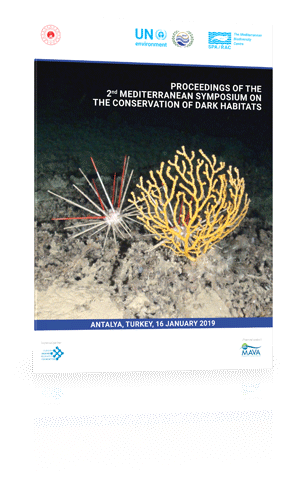 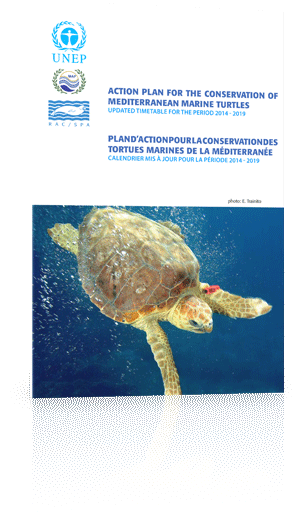 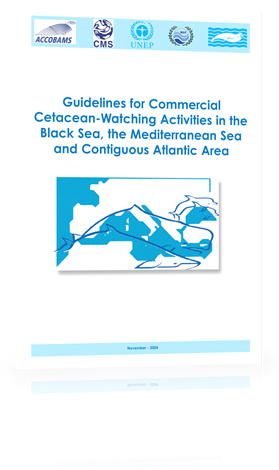 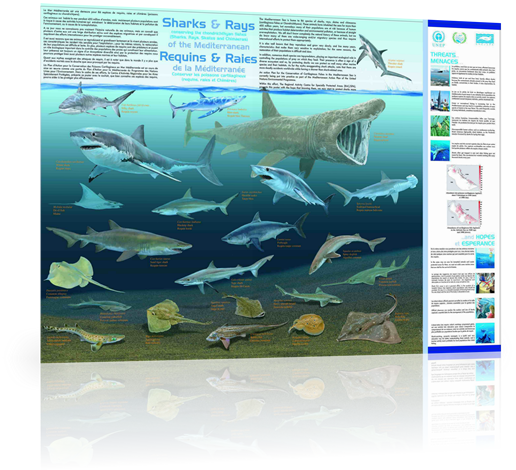 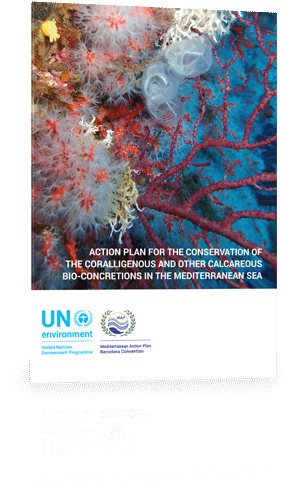 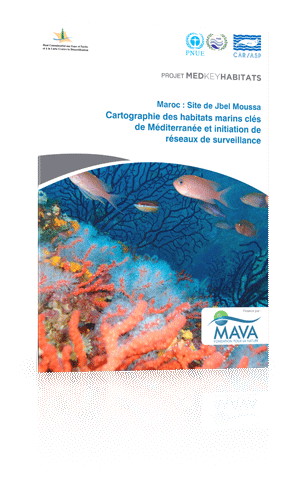 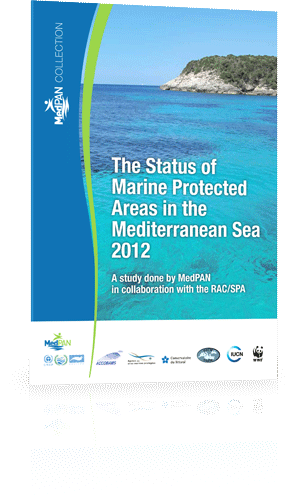 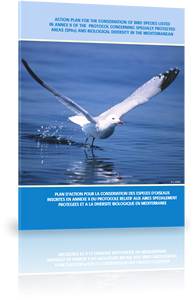 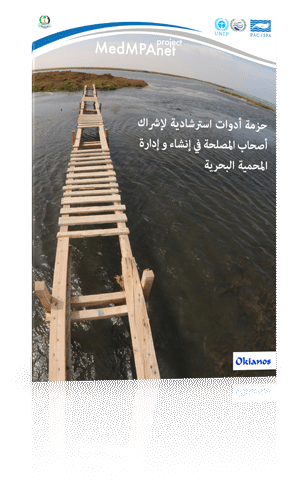 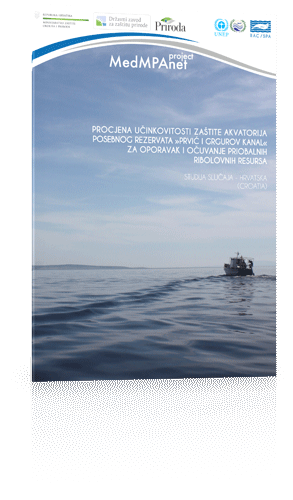 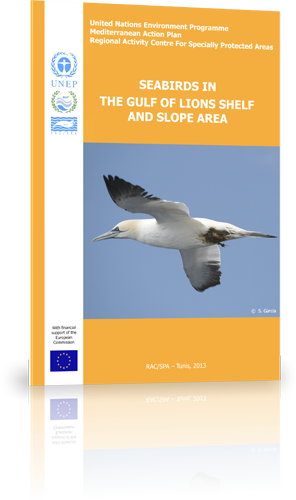 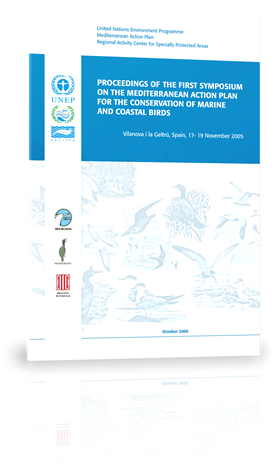 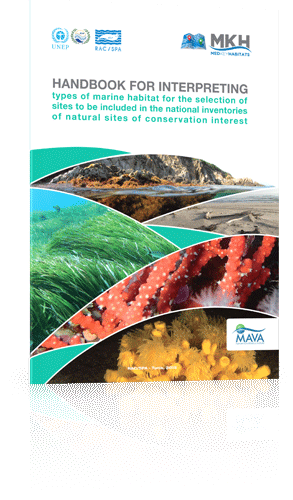 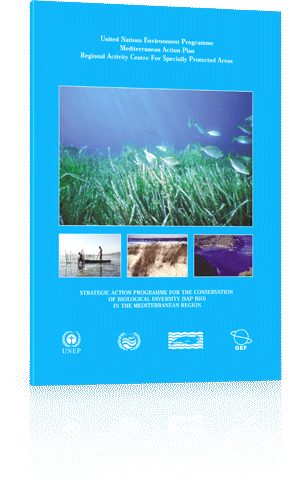 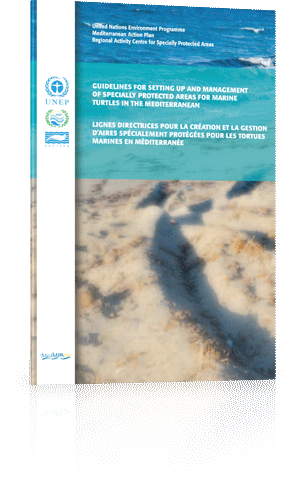 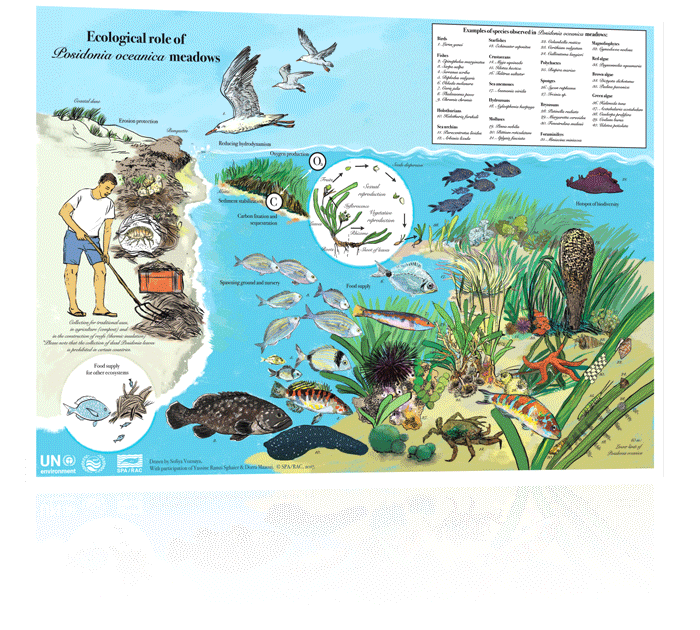 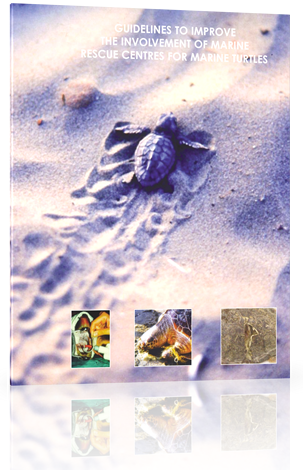 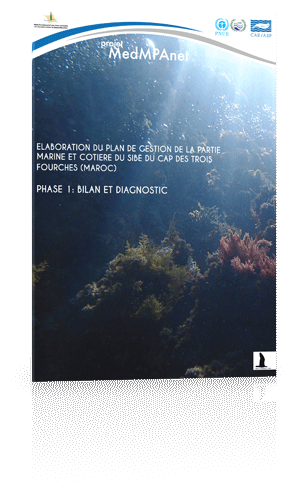 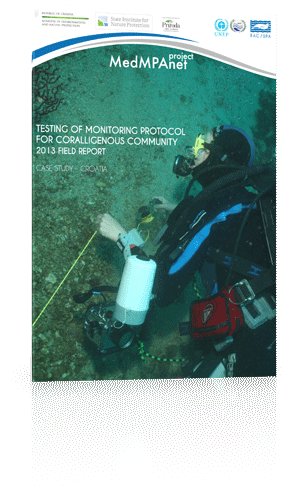 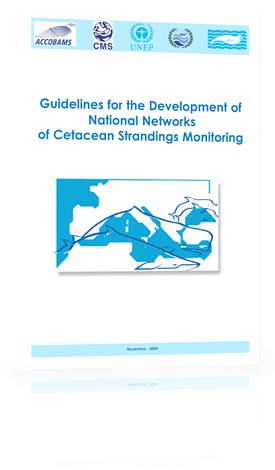 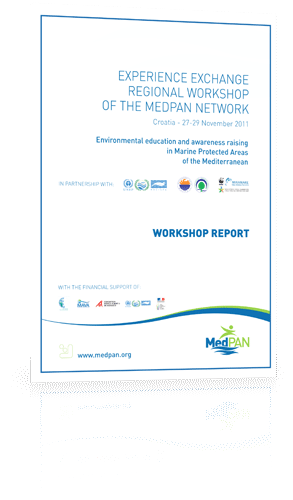 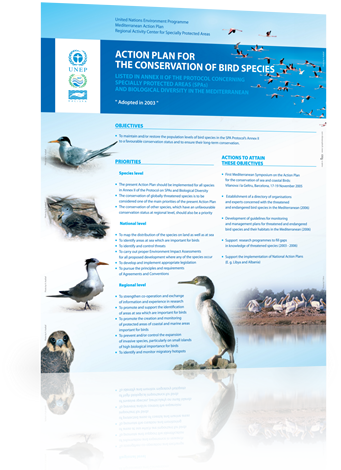 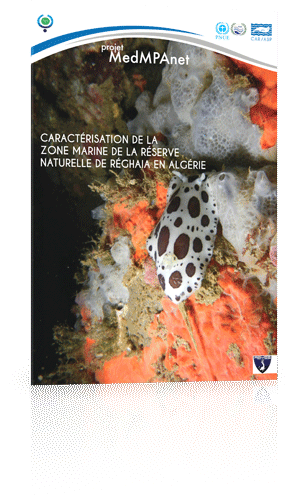 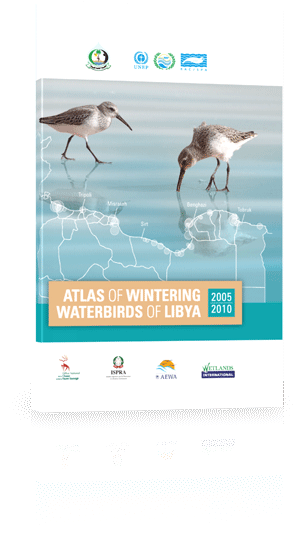 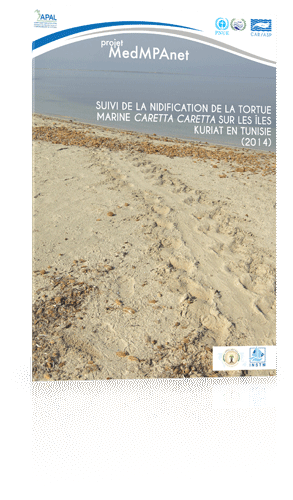 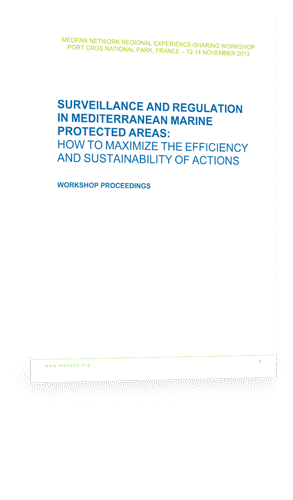 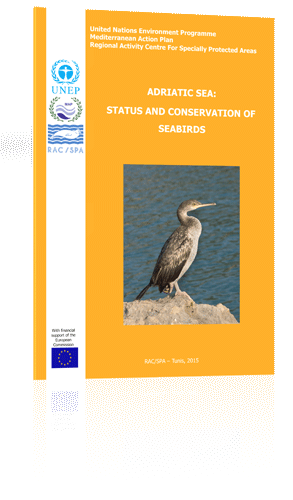 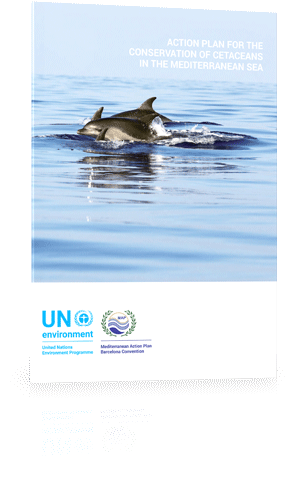 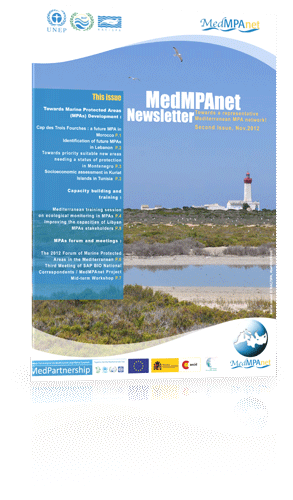 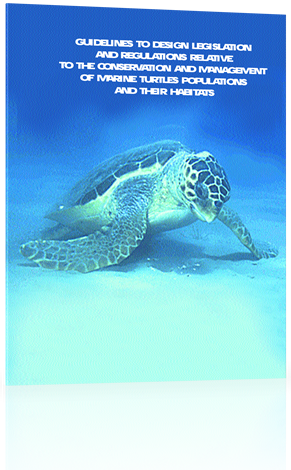 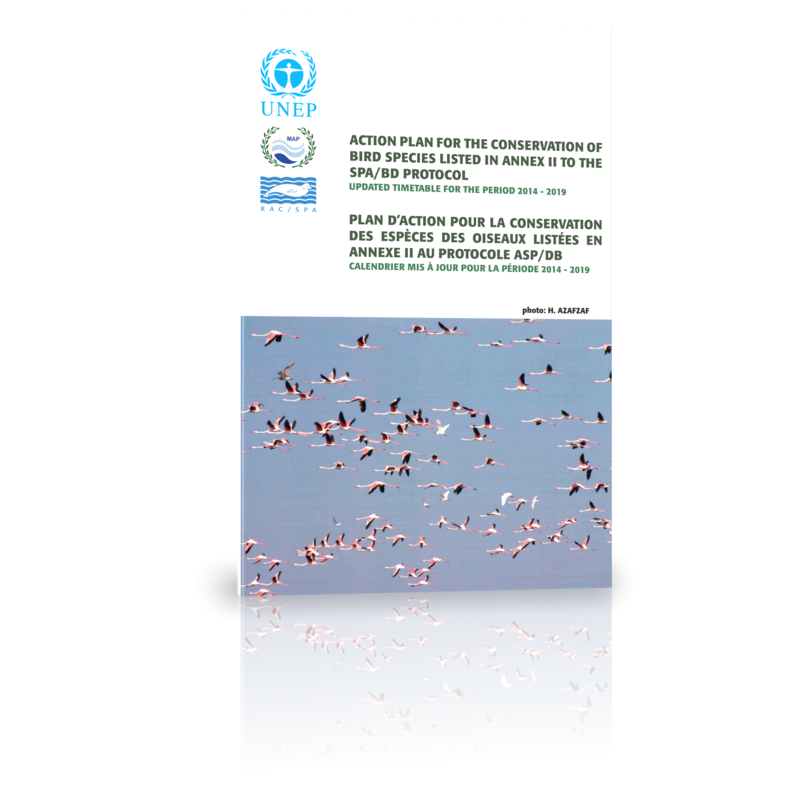 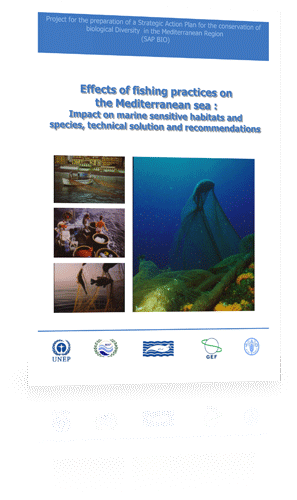 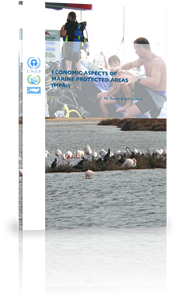 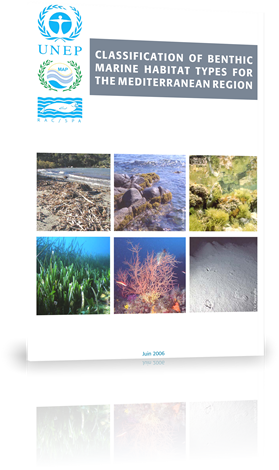 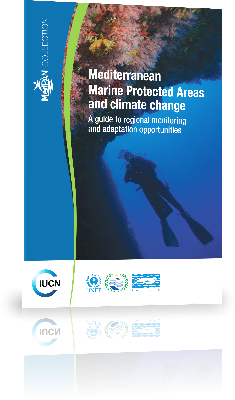 Proceedings of the 2012 Forum of Marine Protected Areas in the Mediterranean. 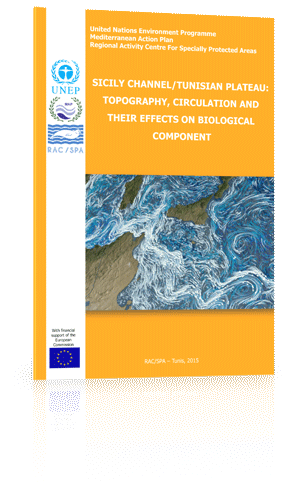 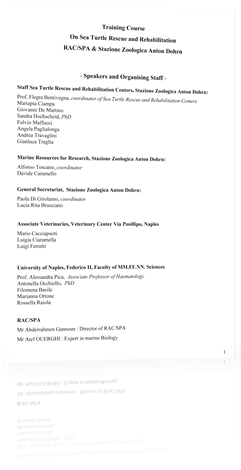 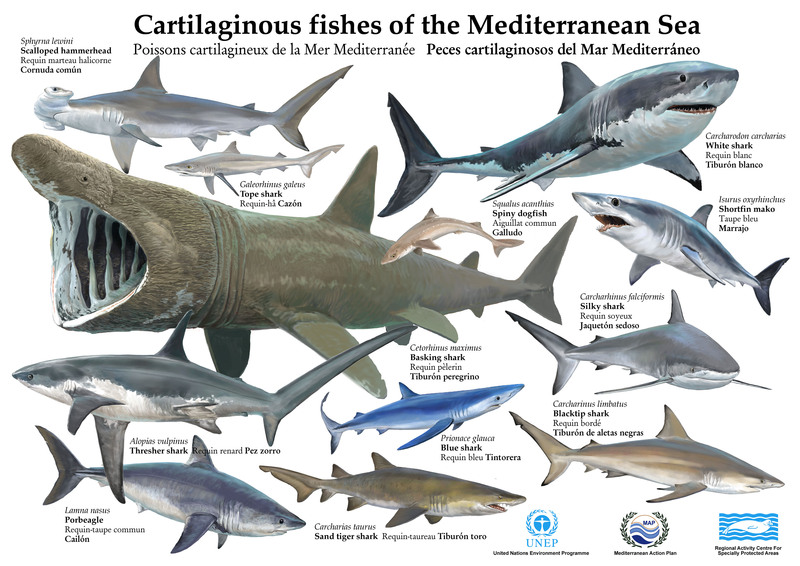 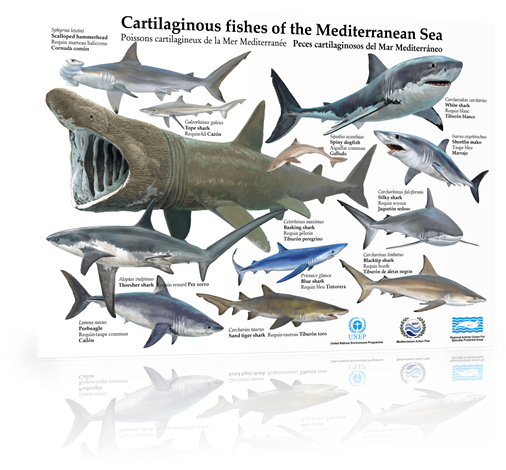 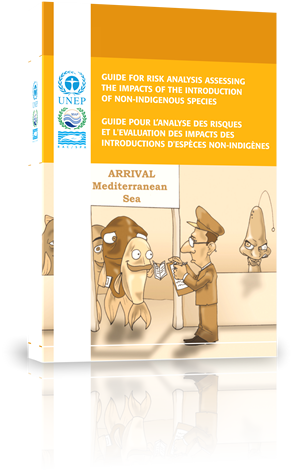 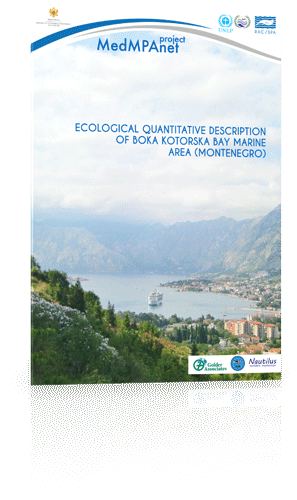 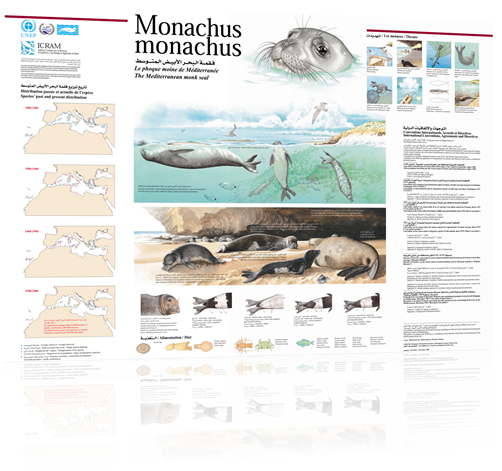 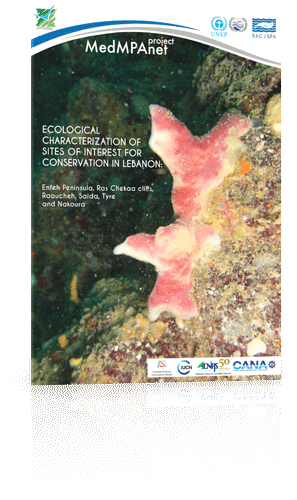 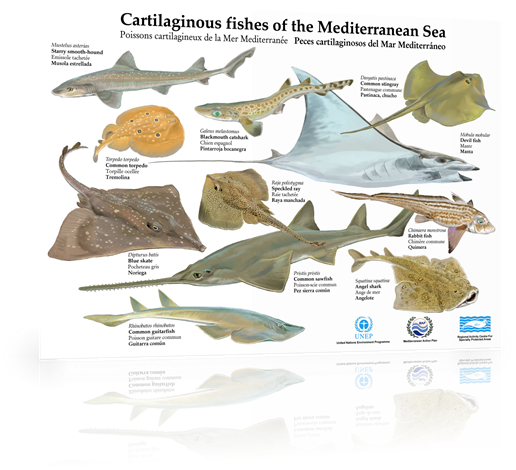 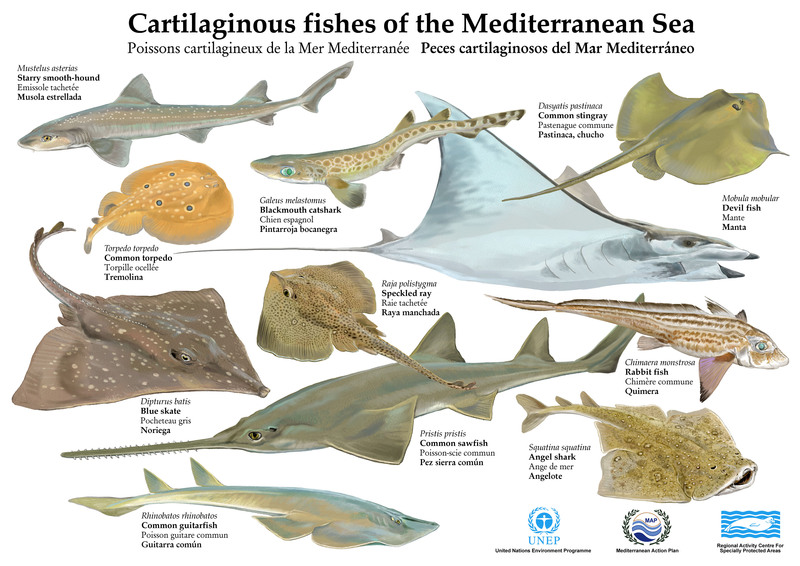 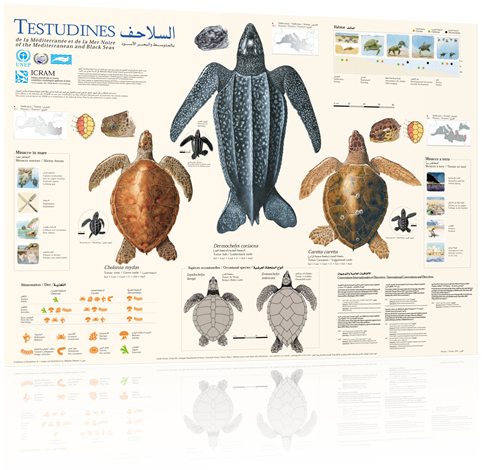 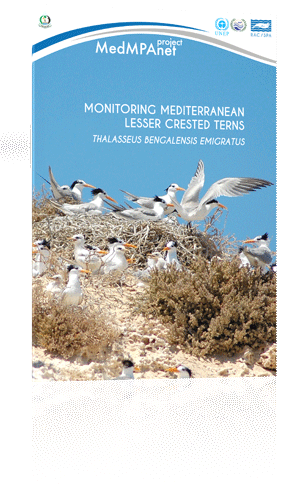 Non-native species in the Mediterranean: what, when, how and why?